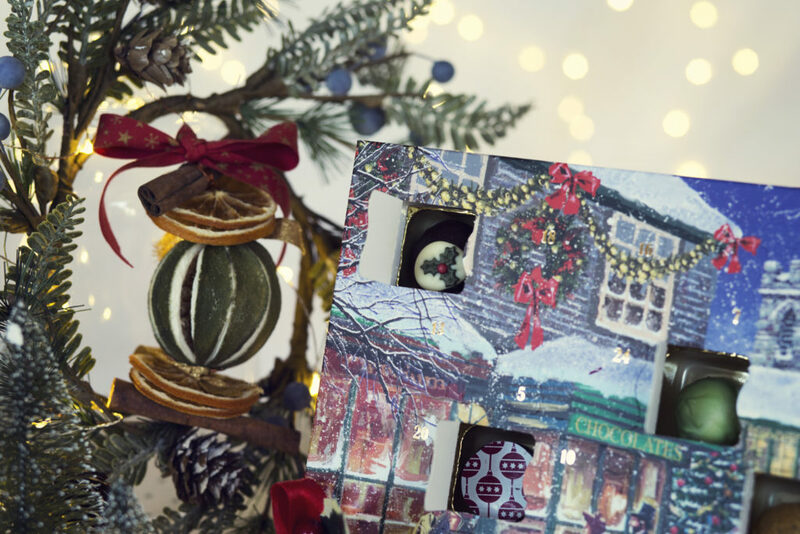 Create your own advent calendar for the first time via our online shop! 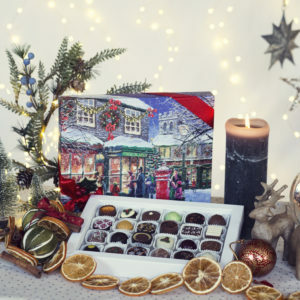 Choose exactly which 24 chocolates you’d like to have in your calendar during advent, and we’ll pack them into our Chocolate Shop advent calendar boxes with 24 numbered doors. Simply follow ALL of the 4 steps below. We’ll put your 24 chocolates into one of our advent calendars (pictured below) and send it it to you, or whoever is lucky enough to be given it.